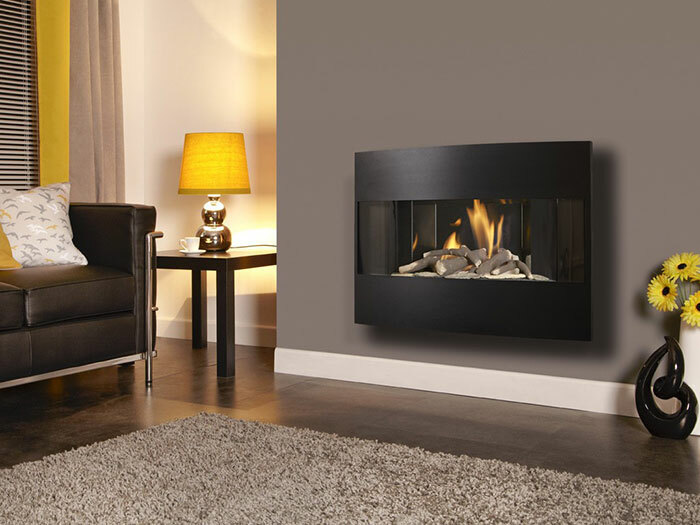 Manufactured at their state-of-the-art facility in Stoke-on-Trent, each Kohlangaz gas fire is developed for quality and durability. 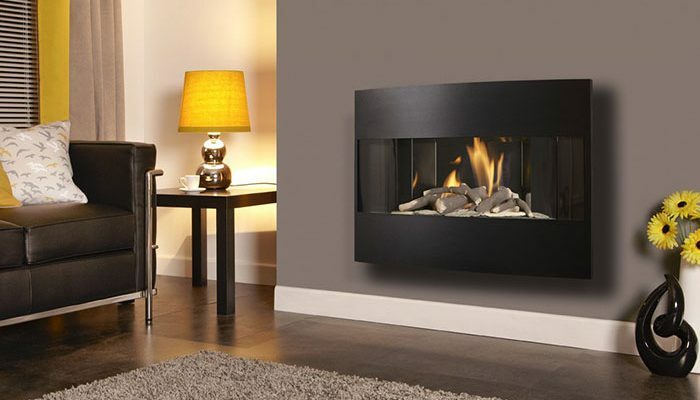 Offering a diverse range of affordable products, Kohlangaz employ a combination of innovative design, technological investment and only the best manufacturing standards to produce gas fires for every taste and setting. 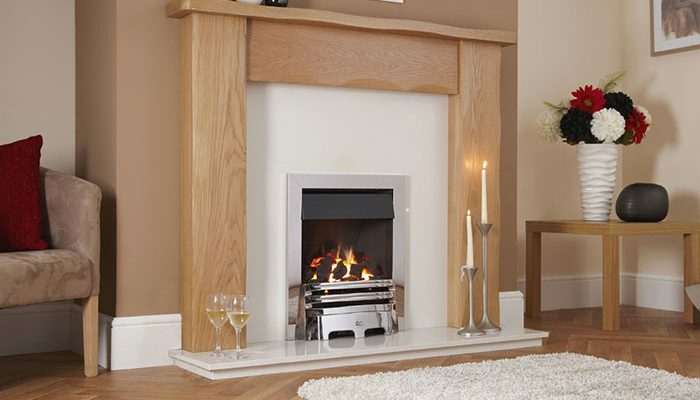 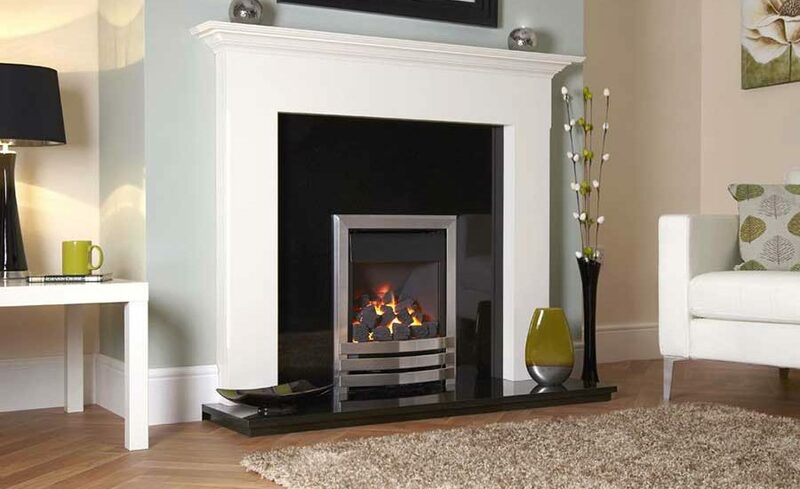 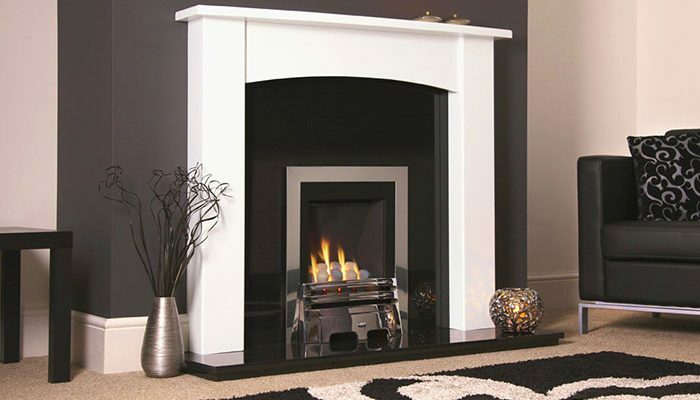 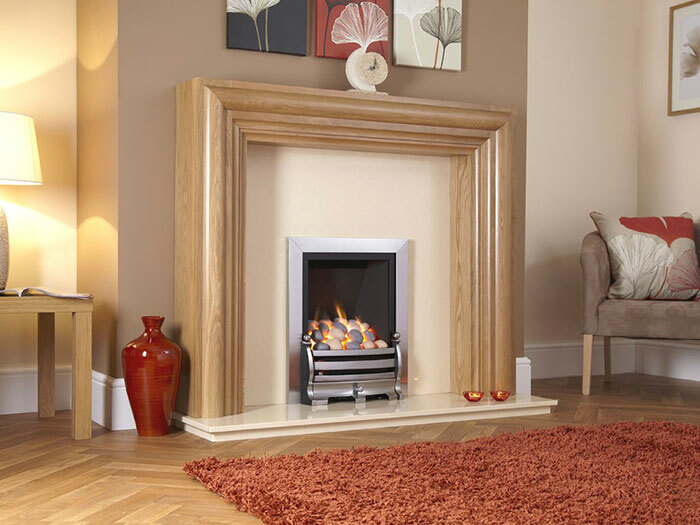 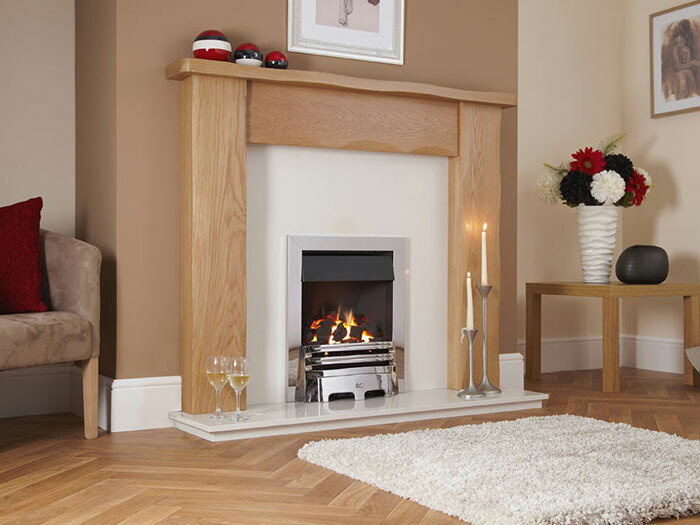 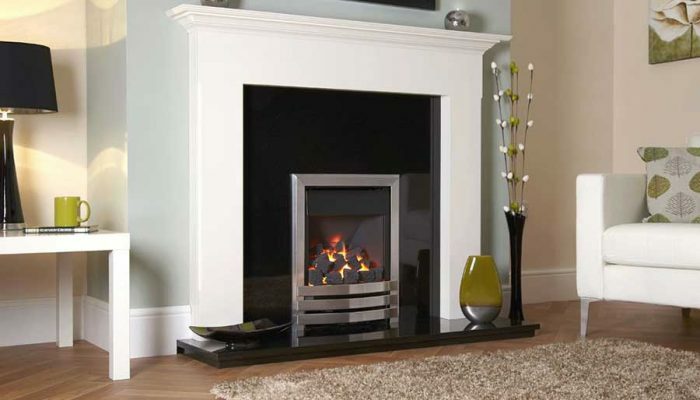 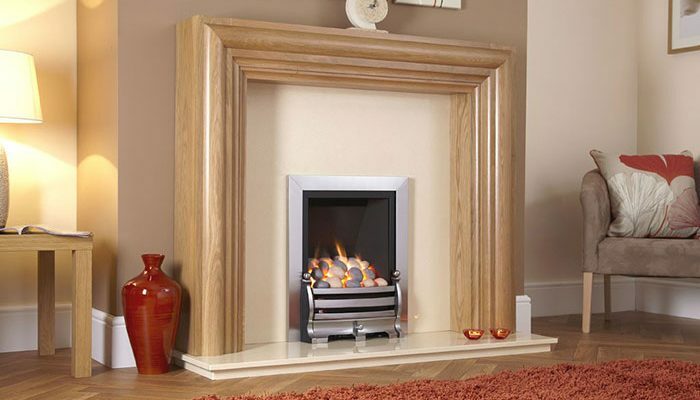 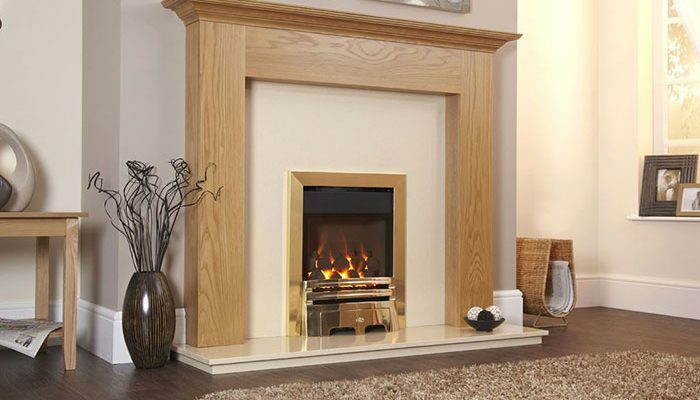 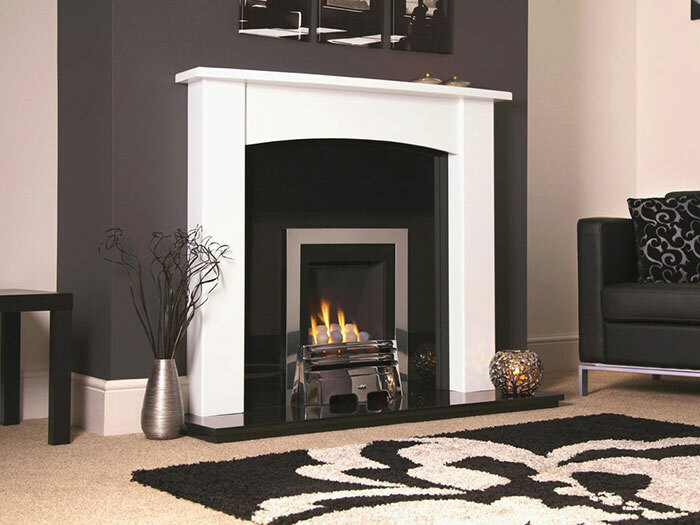 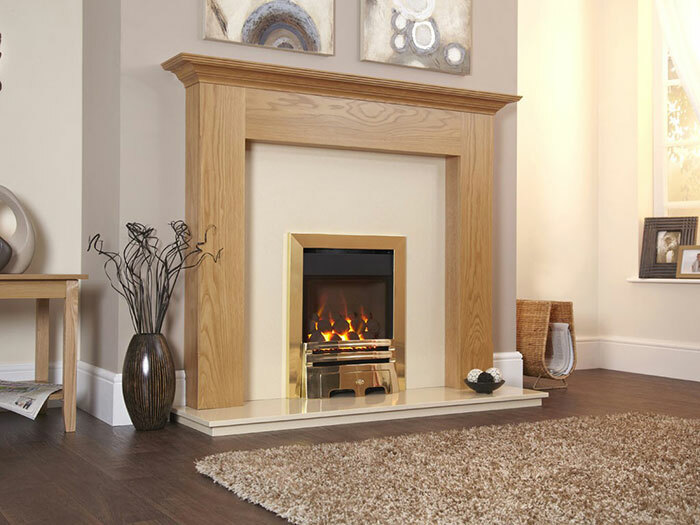 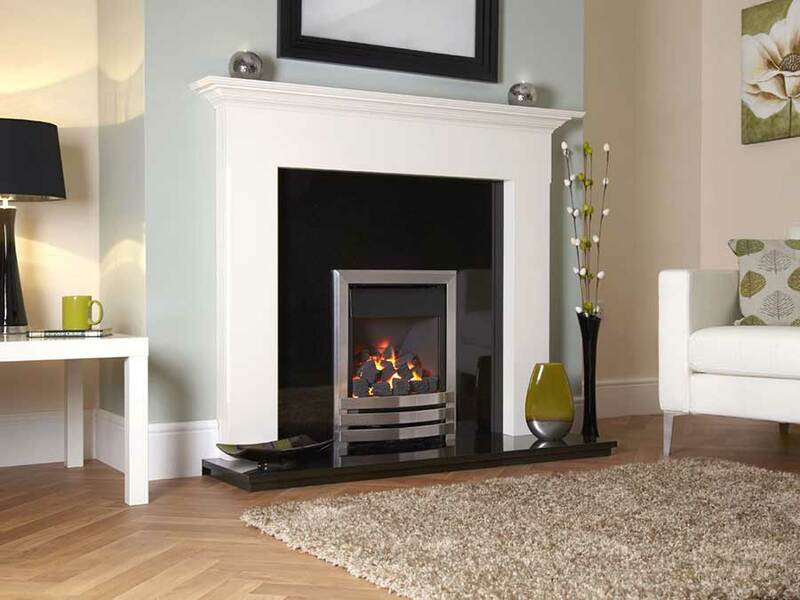 Confident in the quality and longevity of their products, they also provide a 5 year guarantee on all gas fires.